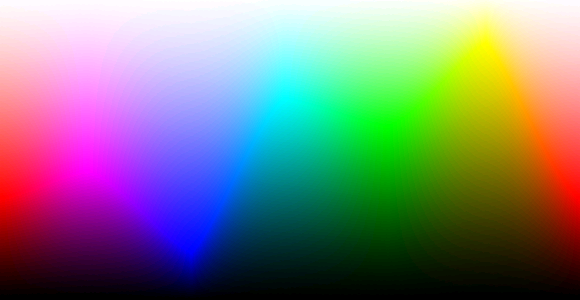 Bit depth quantifies how many unique colors are available in an image's color palette in terms of the number of 0's and 1's, or "bits," which are used to specify each color. This does not mean that the image necessarily uses all of these colors, but that it can instead specify colors with that level of precision. For a grayscale image, the bit depth quantifies how many unique shades are available. Images with higher bit depths can encode more shades or colors since there are more combinations of 0's and 1's available. Every color pixel in a digital image is created through some combination of the three primary colors: red, green, and blue. 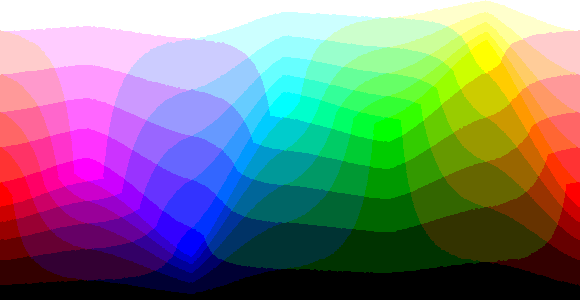 Each primary color is often referred to as a "color channel" and can have any range of intensity values specified by its bit depth. The bit depth for each primary color is termed the "bits per channel." 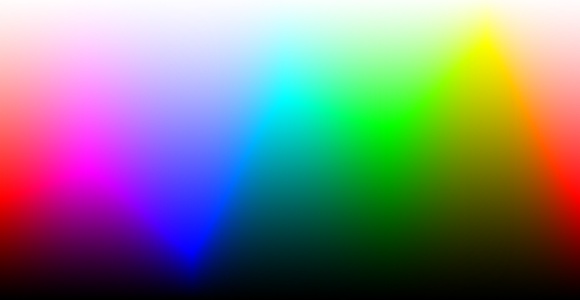 The "bits per pixel" (bpp) refers to the sum of the bits in all three color channels and represents the total colors available at each pixel. Confusion arises frequently with color images because it may be unclear whether a posted number refers to the bits per pixel or bits per channel. Using "bpp" as a suffix helps distinguish these two terms. Most color images from digital cameras have 8-bits per channel and so they can use a total of eight 0's and 1's. 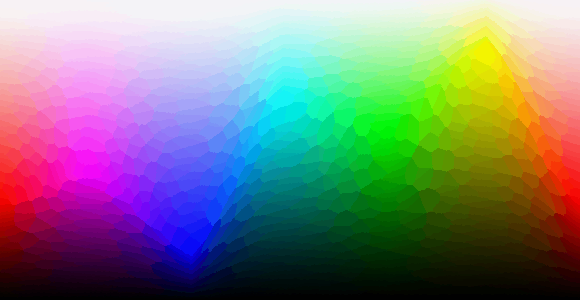 This allows for 28 or 256 different combinations—translating into 256 different intensity values for each primary color. When all three primary colors are combined at each pixel, this allows for as many as 28*3 or 16,777,216 different colors, or "true color." 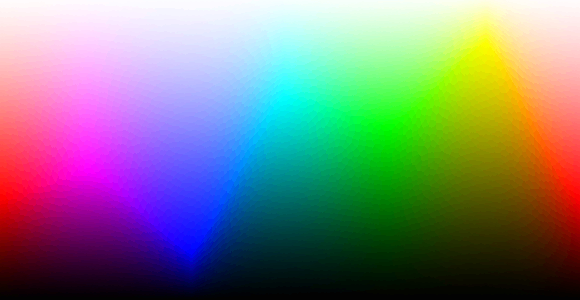 This is referred to as 24 bits per pixel since each pixel is composed of three 8-bit color channels. The number of colors available for any X-bit image is just 2X if X refers to the bits per pixel and 23X if X refers to the bits per channel. The following table illustrates different image types in terms of bits (bit depth), total colors available, and common names. By moving your mouse over any of the labels below, the image will be re-displayed using the chosen amount of colors. The difference between 24 bpp and 16 bpp is subtle, but will be clearly visible if you have your display set to true color or higher (24 or 32 bpp). The human eye can only discern about 10 million different colors, so saving an image in any more than 24 bpp is excessive if the only intended purpose is for viewing. On the other hand, images with more than 24 bpp are still quite useful since they hold up better under post-processing (see "Posterization Tutorial"). Color gradations in images with less than 8-bits per color channel can be clearly seen in the image histogram.